Summer is here! It’s the perfect time to meet new friends and make sure you stay connected, even during your world travels. Meeting a lot of cool new people, but don’t have time to add all of them? Friend Radar lets you quickly add friends within your vicinity. It saves you time and skips the one-by-one adding! 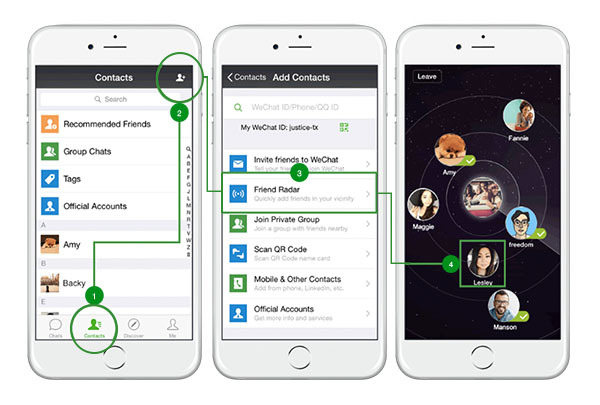 What’s new in WeChat 7.0: The biggest upgrade in four years!